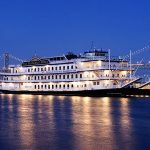 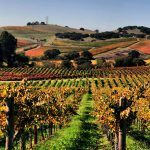 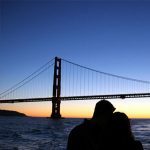 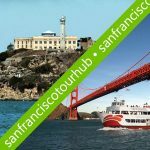 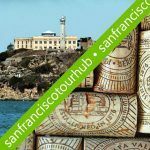 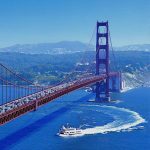 Our cruise tours of San Francisco Bay take visitors to San Francisco's biggest landmarks and premier attractions, including the beautiful Golden Gate Bridge and around notorious Alcatraz Island. 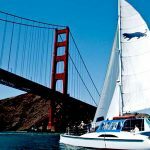 Red and White's boat cruises of San Francisco Bay not only are spectacular, but also a convenient way for visitors to discover the many famous sights of the City by the Bay in a relaxing and classic way. 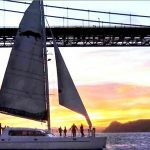 Or just enjoy a beautiful San Francisco style Sunset.